post so others are not fraud victims. 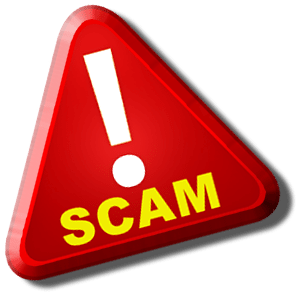 The company behind the phone calls that are selling these bogus products and scams is Impulse Marketing LLC in Pinalles park Florida. The telemarketer that calls you is not an actual employee of the company thatmakes, distributes or sells the product, they work for the Call CenterImpulse and their real reason for calling you is to sell you anotheroverpriced bogus product and get your credit card number so they can bill youmonthly and hope you don’t notice the charges. it extremely difficult for you to get a refund or credit back the charges. there are many more, the list goes into dozens more. Looking up this company on the net you find out who the owners are. represents Impulse Marketing LLC as their registered agent. A guy by the name of Nick Congleton says he is the CEO of Impulse.